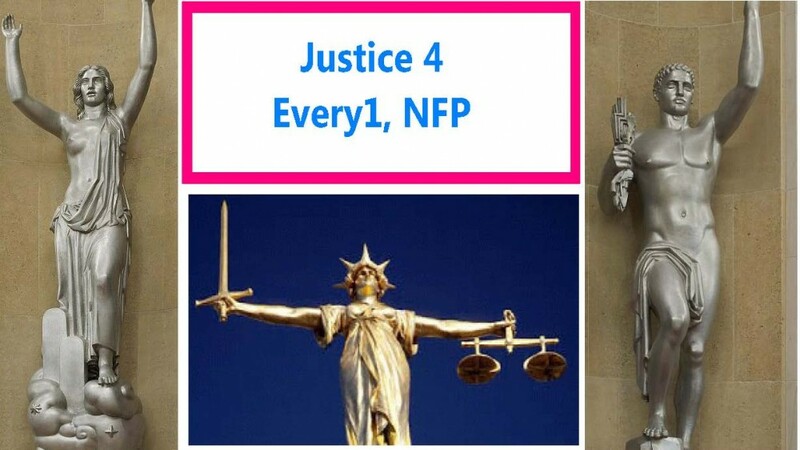 As you know, Justice4 Every1 provides services to corruption victims for free. We look at cases and report corruption to the authorities. In the past, 6 judges have been removed with our efforts and the efforts of many others in reporting corruption. We do not get any money from the government or any other sources. We depend on your generous donations. Please help us raise rent money to keep services to court corruption victims for free.